Is your little one ready to lose a tooth? Make it fun for them by leaving a Tooth Fairy Certiicate when you (I mean the Tooth Fairy) sneak in at night to pick up their tooth. Each certificate has a space for the date, name and child’s age that you can fill in. The tooth fairy can check whether the tooth was in excellent, good, or fair and write in how much they are leaving for the tooth. A friendly reminder for your kiddo to brush and floss is on each card to help enforce your rules for good oral hygiene. These certificates make a great keepsake for your child. Add them to a scrapbook along with a picture of your child with a wide smile showing off their missing tooth! You can purchase these cards in packs of 5, 10 or 20 to use for one or more kids. If you purchase a tooth fairy pillow or pocket from my shop you will get 4 cards – 2 for the top teeth and 2 for the bottom. You will also receive the note cards for your kid’s to leave a note for the Tooth Fairy. Also see the fun note cards that you can purchase for your kid’s to fill out to leave a note for the tooth fairy letting her know how they lost their tooth and any other exciting things happening in their life. There is a pink card with a tooth wearing a bow and a blue card with a tooth wearing a bow tie. These cards are great to have your kids write on and tuck them away until they grow up. Professionally printed cards will be on 4×6 cardstock. 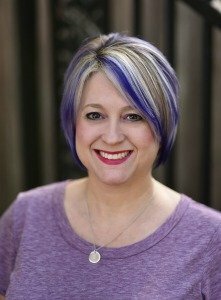 Cards will not have my logo/URL on them. We take your privacy seriously. We promise to never spam you. Thank you for stopping by GeminiRed Creations. 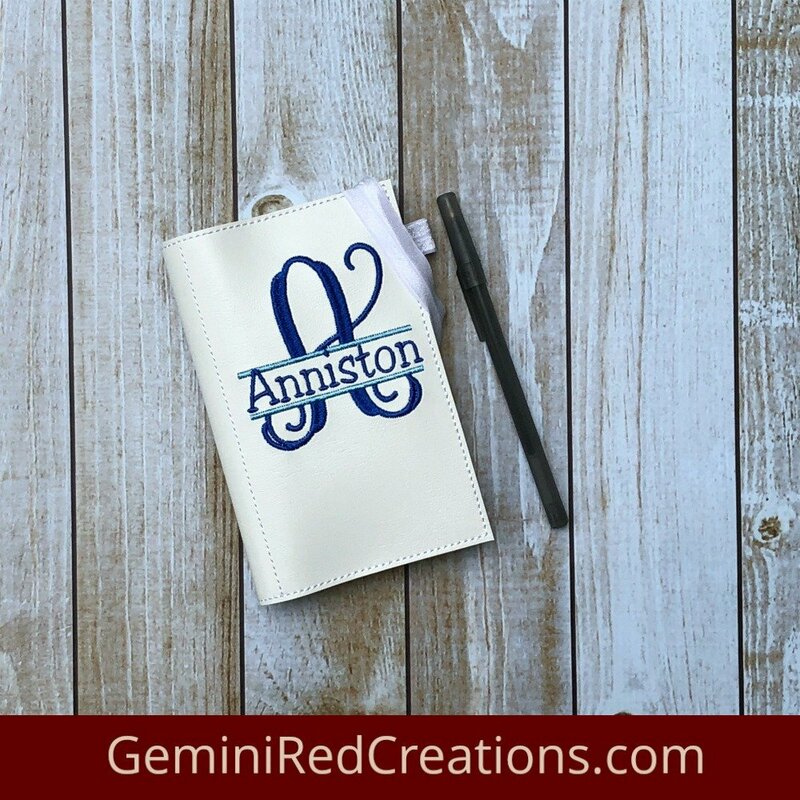 GeminiRed Creations is a passion of mine where I can bring handmade items as well as fashion items and supplies together in one place for my customers. I donate a percentage of my earnings from this business to various charitable organizations because I fully believe in giving back and helping others. Thank you for helping me make a difference, in my life and the lives of others!! To the right, is a list of some of my favorite sites to visit (and shop). I firmly believe in promoting entrepreneurship and often find myself shopping small businesses. I hope you will visit these sites and they will become your favorites too. © Copyright - GeminiRed Creations. Site design by K-Leigh Creative.